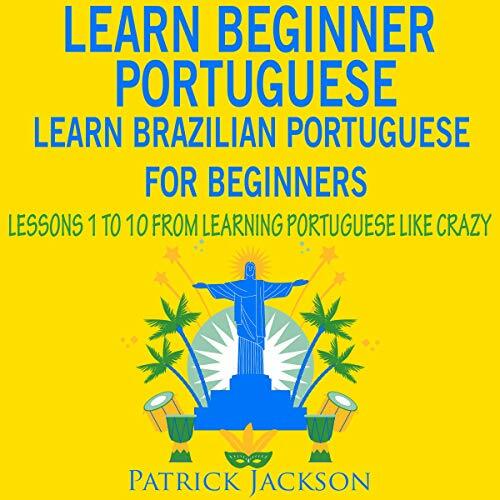 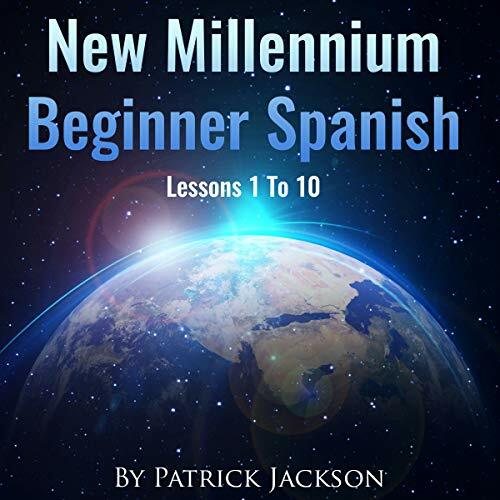 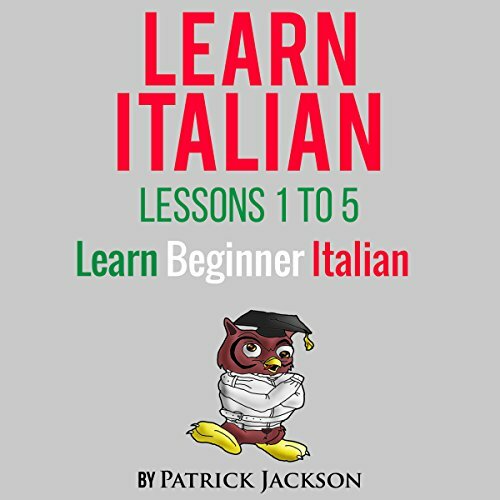 Showing results by author "Patrick Jackson"
If you want to speak real conversational Spanish or even speak beginner Spanish for this millennium, then you need the right program and the right tools designed to teach you real conversational Spanish - for this millennium. 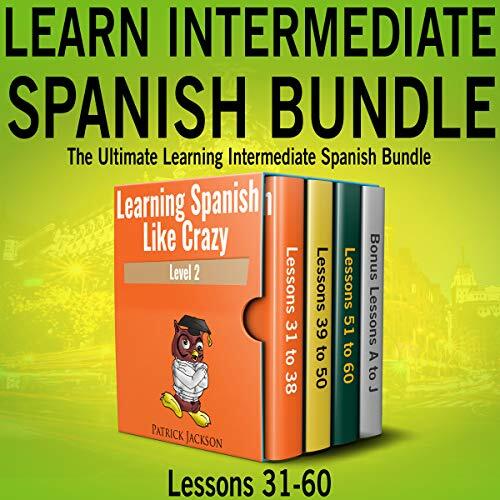 Do you want to add nearly 1,000 Spanish words to your Spanish vocabulary? 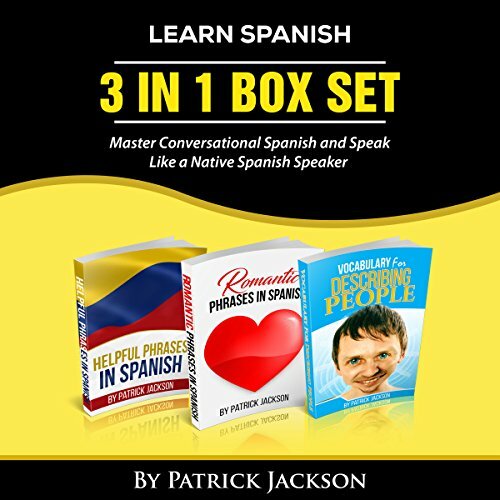 If you didn't quickly answer "yes," it's probably because you don't know that if you want to improve your ability to speak conversational Spanish, one of the easiest and most effective ways, is to add lots of Spanish words to your vocabulary. 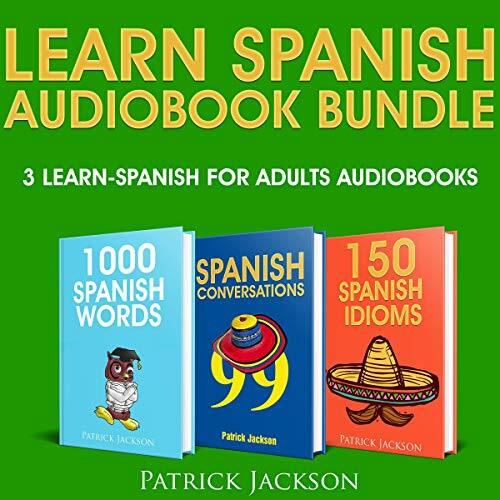 This 3-in-1 audiobook box set, will help you accomplish the goal of quickly adding a ton of Spanish words to your vocabulary. 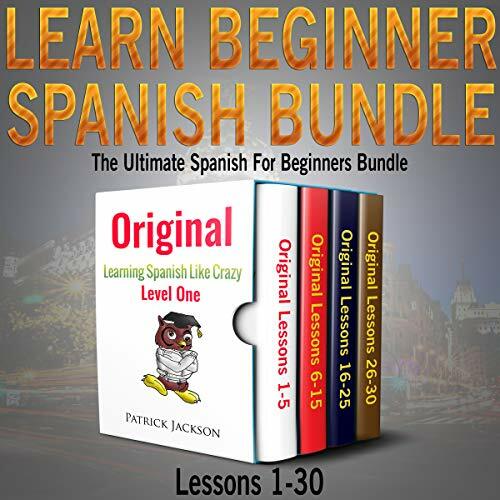 This program will teach you how to speak Spanish for beginners and consists of lessons 26 to 30 from the original or classic version of the Learning Spanish Like Crazy Level 1 program. 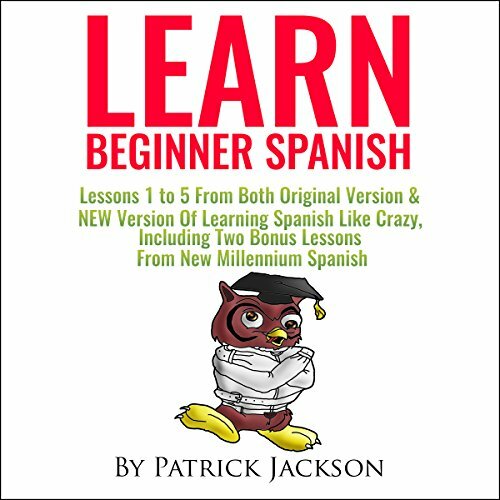 This learn Spanish for beginners program will teach you how to speak authentic Latin American conversational Spanish. 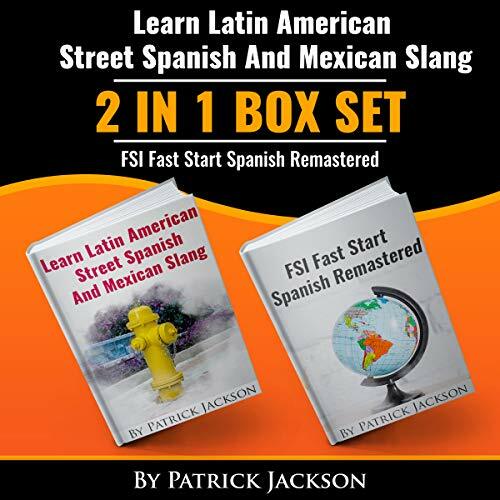 I have only used native Spanish speakers in this program to make sure that you develop an authentic Latin American Spanish accent. 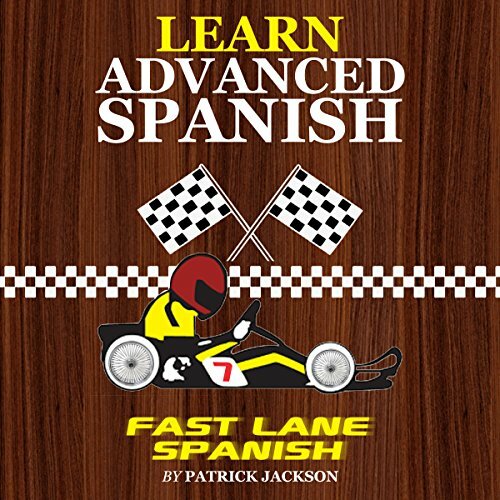 This audiobook consists of lessons 16 to 25 from the Original or Classic version of the Learning Spanish Like Crazy Level 1 program (as opposed to the NEW and IMPROVED version). 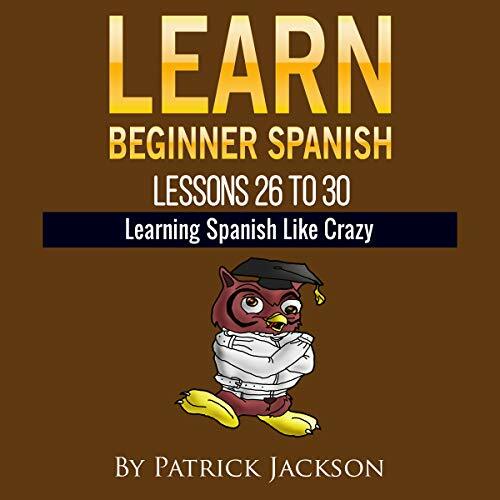 Learning Spanish Like Crazy will teach you how to speak authentic Latin American conversational Spanish. 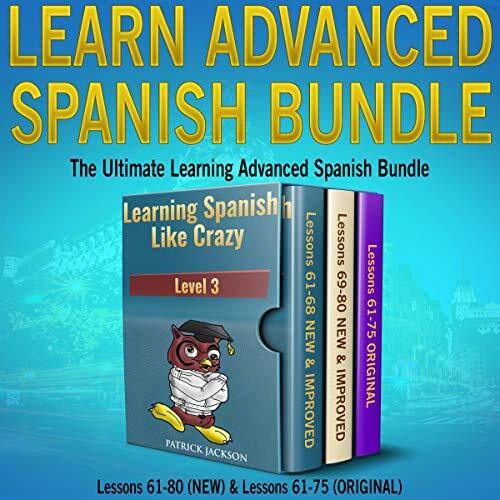 I have only used native Spanish-speakers in this program to make sure that you develop an authentic Latin American Spanish accent. 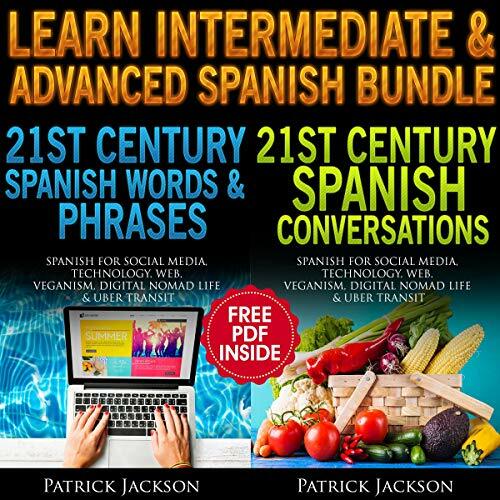 If you are not concerned with learning how to speak real everyday conversational Spanish, then this program is probably not for you. 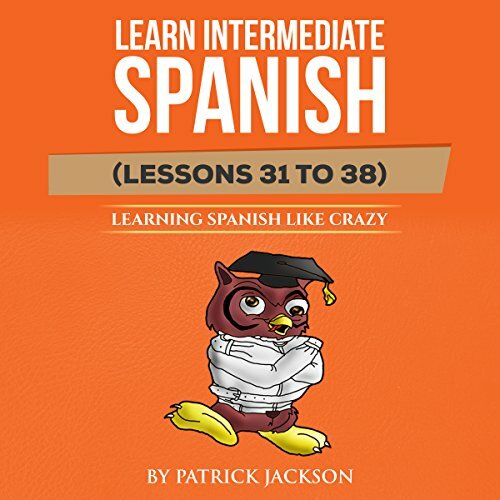 Understanding spoken Spanish is one of the most difficult challenges that the new Spanish-language learner faces. 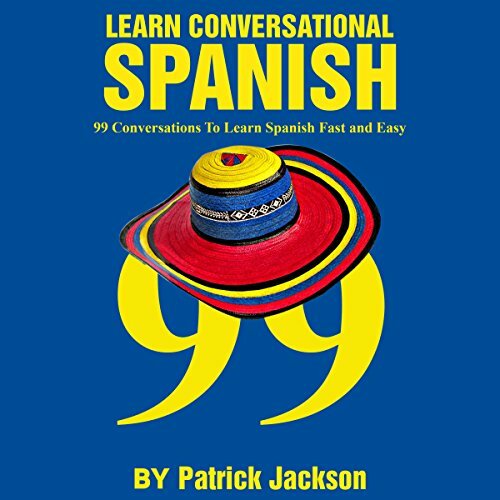 The 99 conversations in this audiobook will help improve your listening comprehension in Spanish. 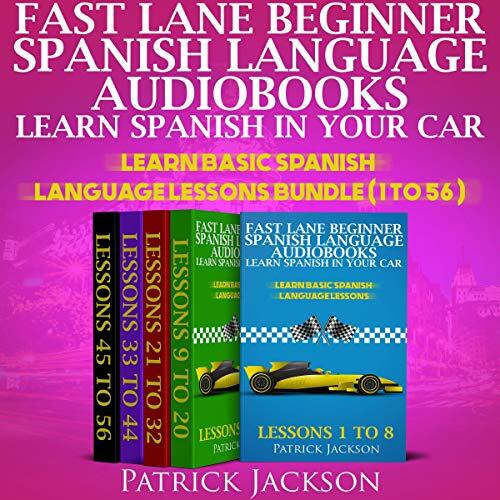 You will begin with the most basic Spanish conversations such as introducing yourself and talking about what you do for a living. 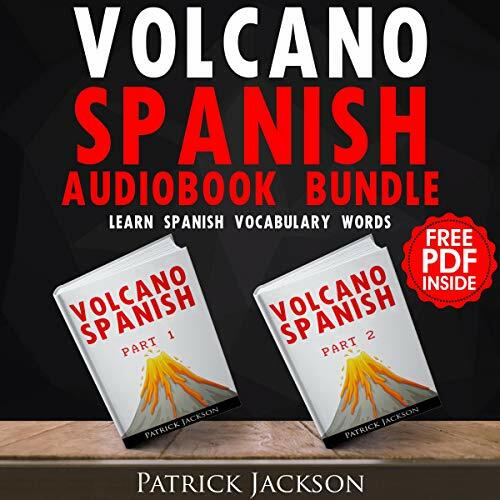 As you progress through the 99 conversations the conversations become more challenging, and begin to incorporate vocabulary related to modern technology and even social media.